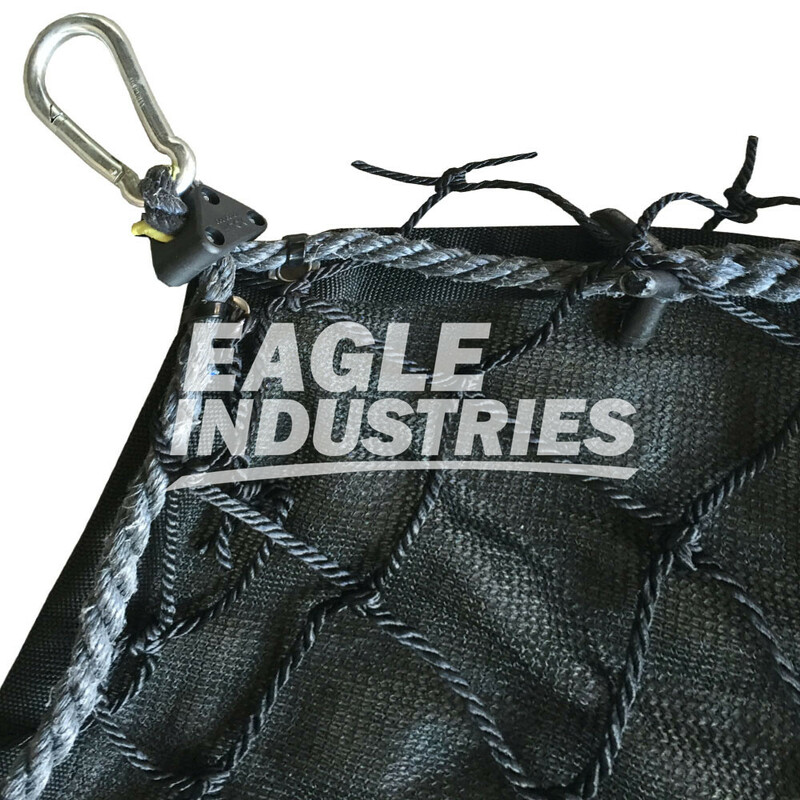 Personnel safety nets are made from high tenacity 3.5” knotted nylon and tested to meet construction industry fall protection standards. 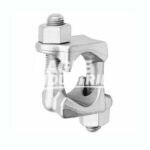 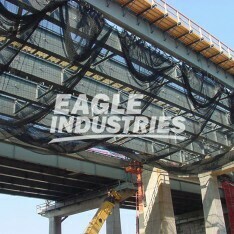 Safety nets are most commonly used during building construction, bridge construction, petrochemical construction and marine industrial construction. 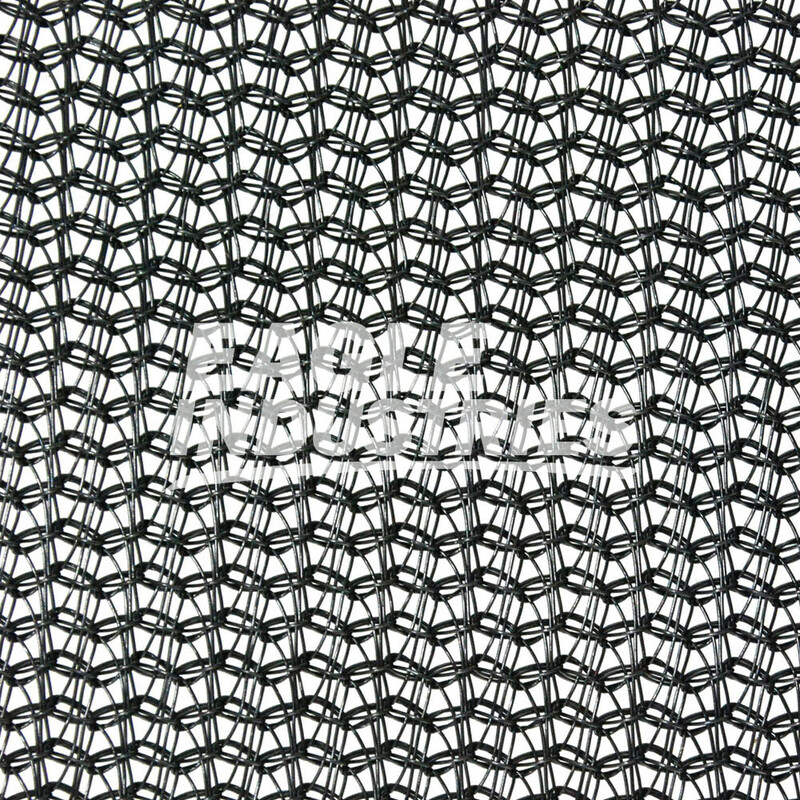 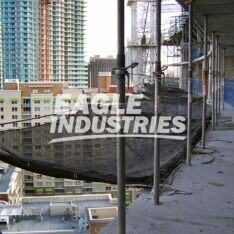 All safety nets are available with or without debris net liners. 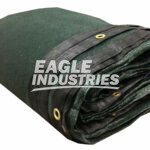 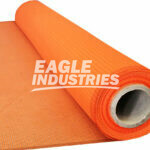 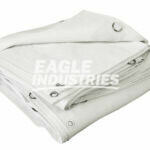 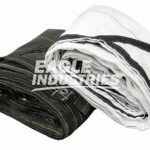 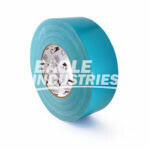 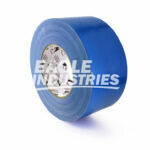 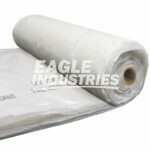 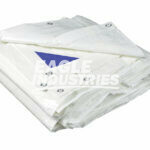 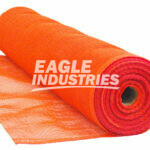 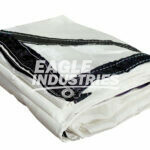 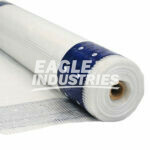 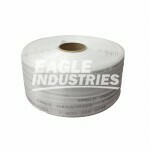 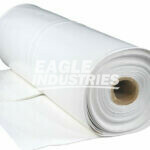 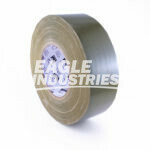 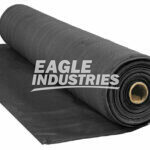 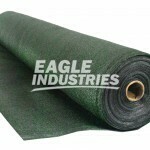 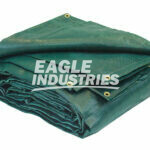 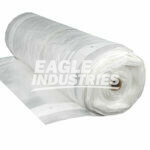 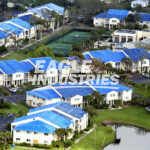 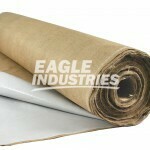 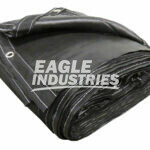 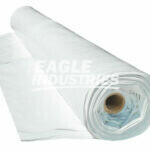 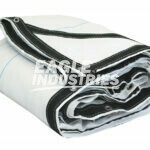 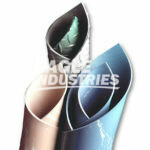 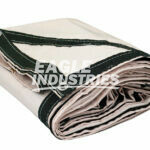 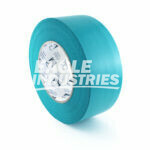 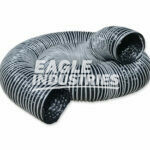 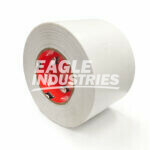 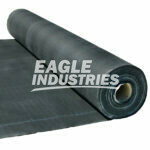 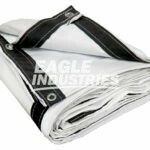 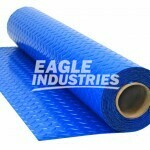 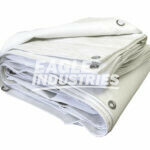 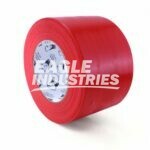 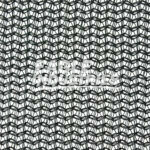 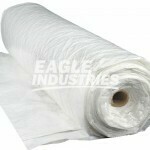 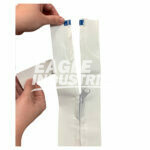 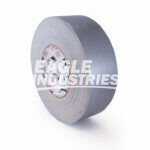 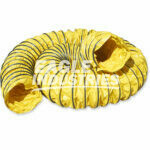 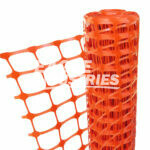 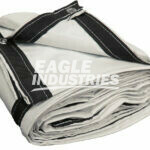 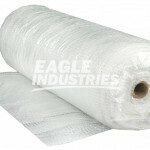 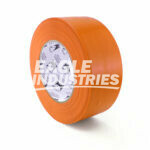 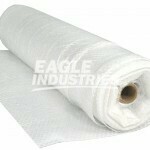 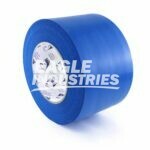 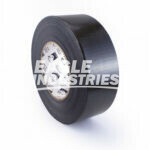 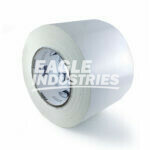 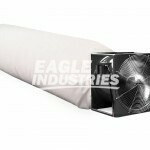 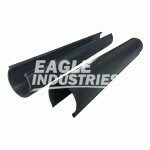 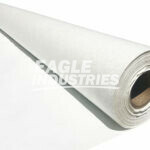 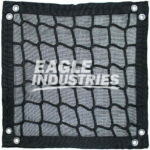 Debris Liners are manufactured from 1/16” debris net, 3/8” polyester net or 85% shade wind screen. 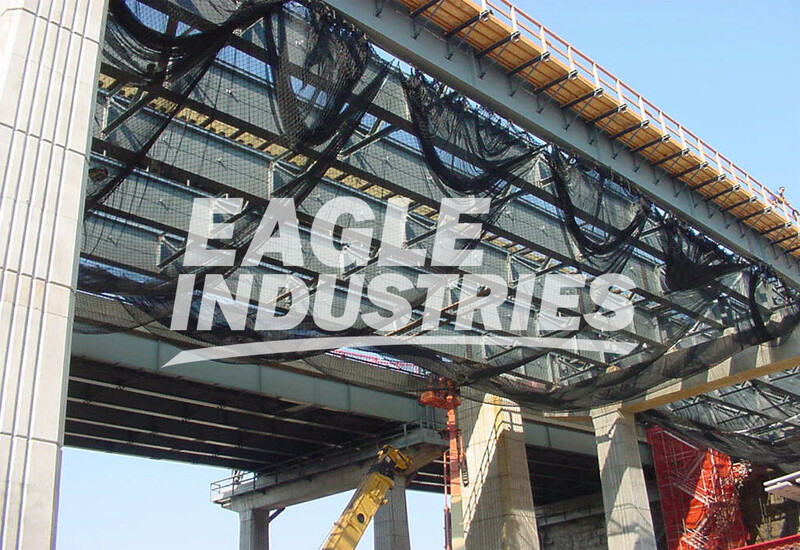 All nets include durable polypropylene rope borders and approved steel snap clips which are staggered every 4 feet around the perimeter> This allows for an easy, safe and secure installation. 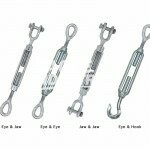 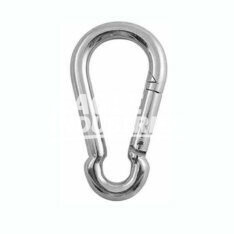 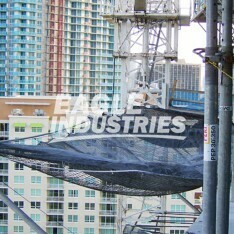 Safety nets may be attached to an approved cable system or in conjunction with an approved fall protection outrigger system. 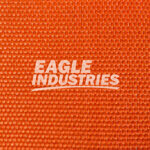 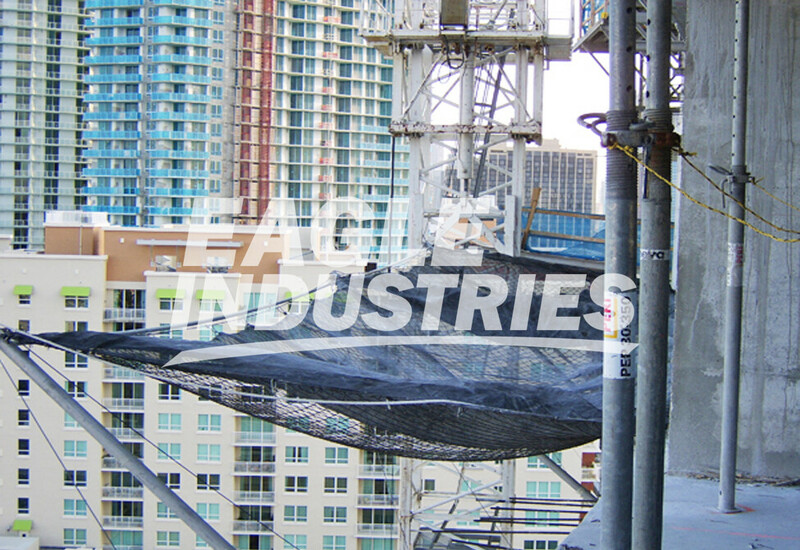 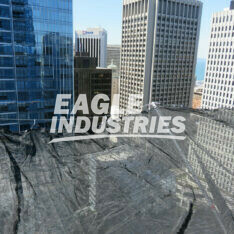 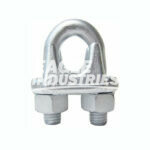 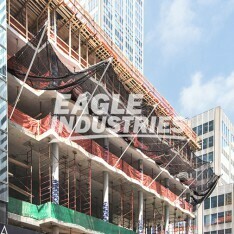 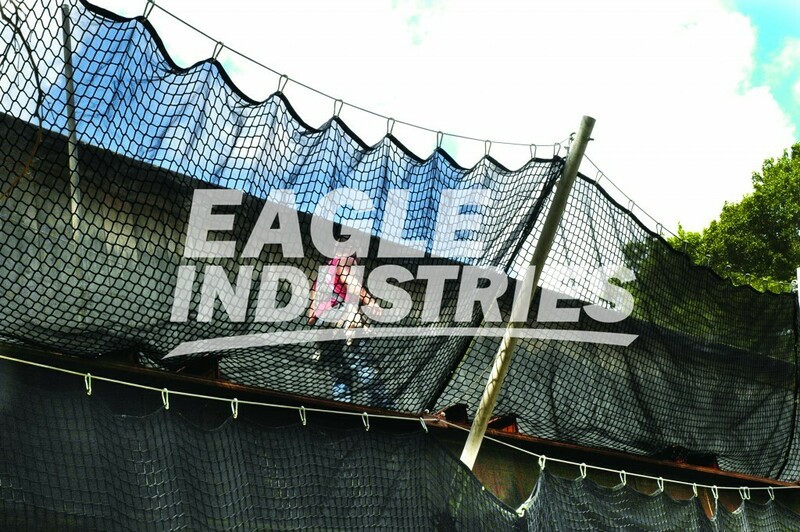 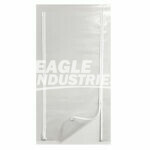 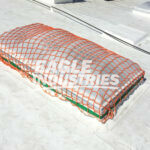 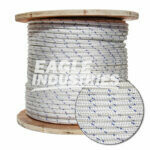 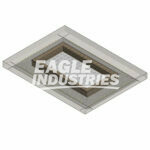 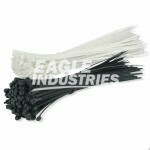 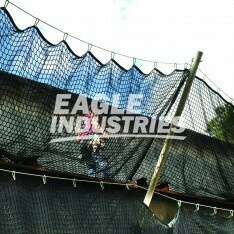 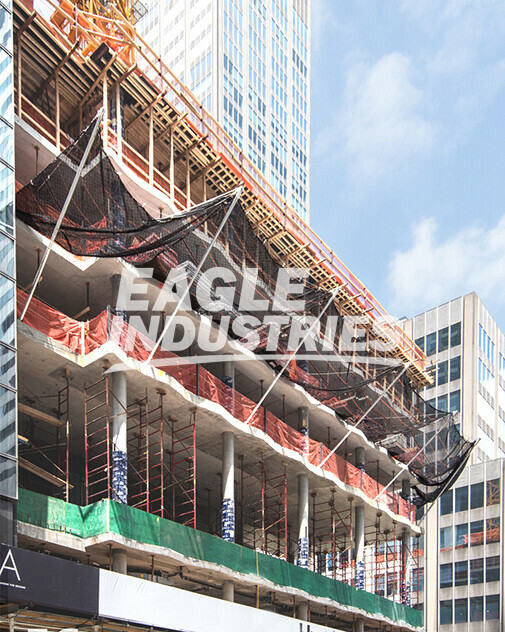 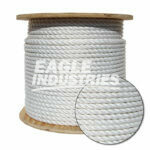 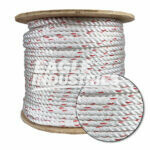 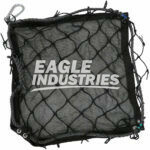 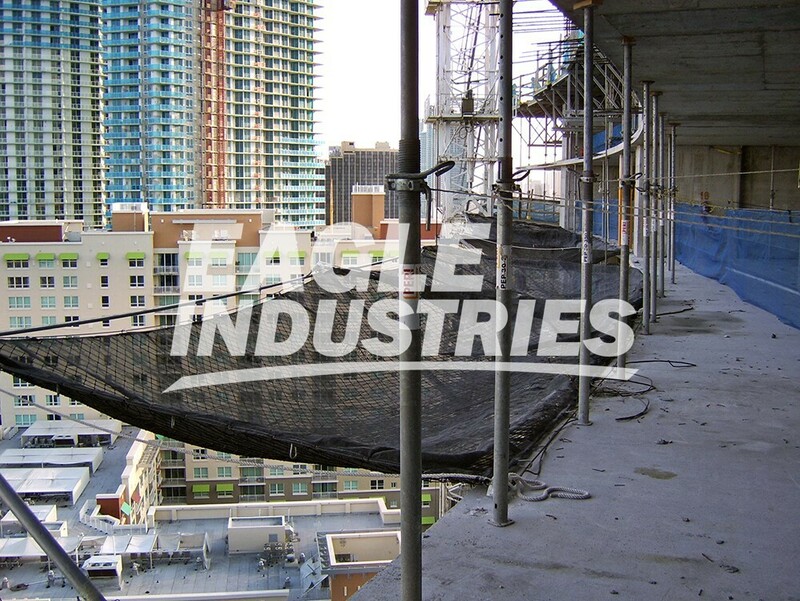 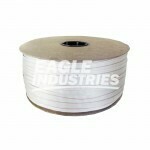 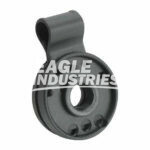 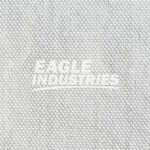 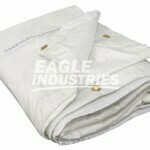 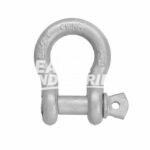 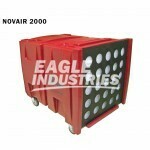 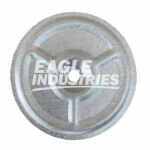 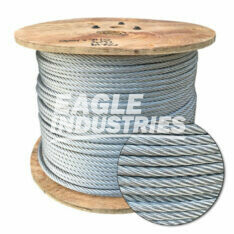 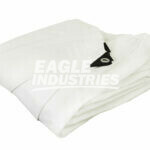 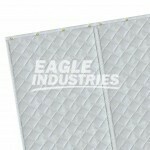 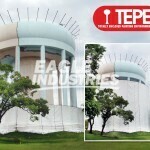 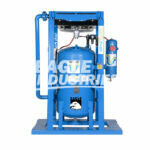 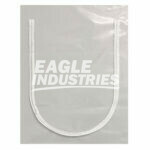 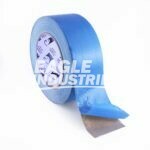 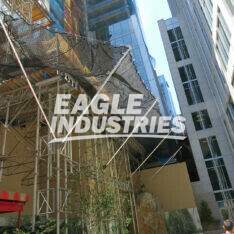 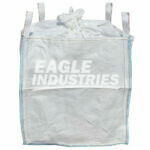 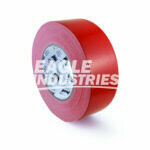 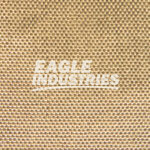 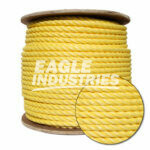 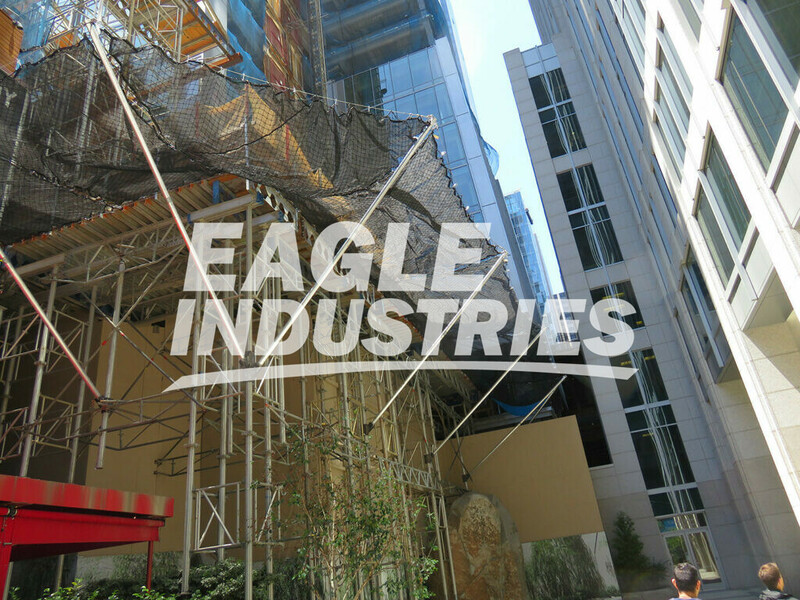 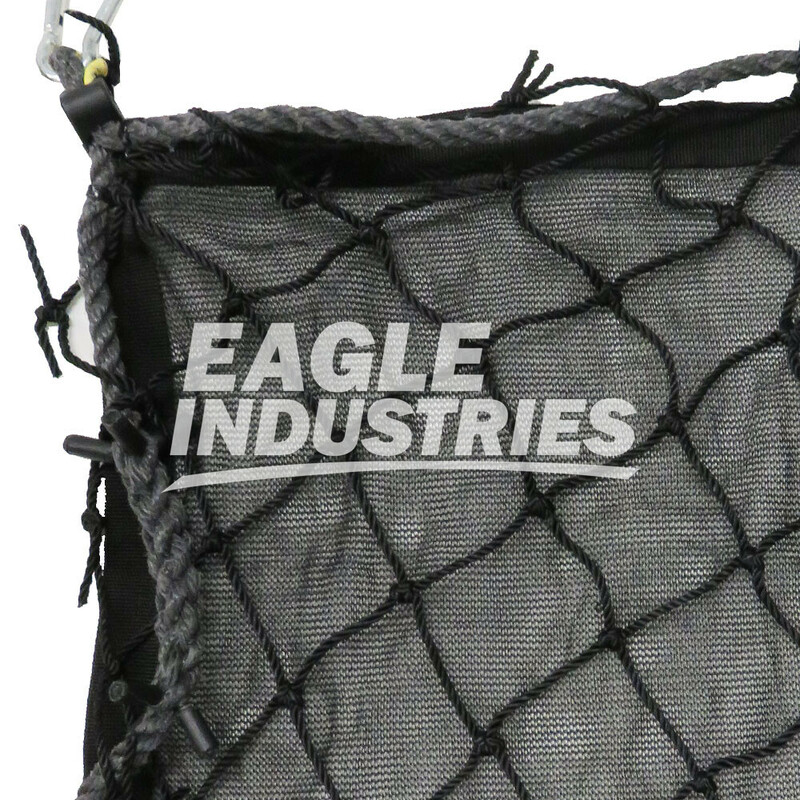 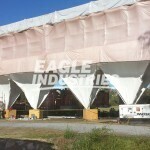 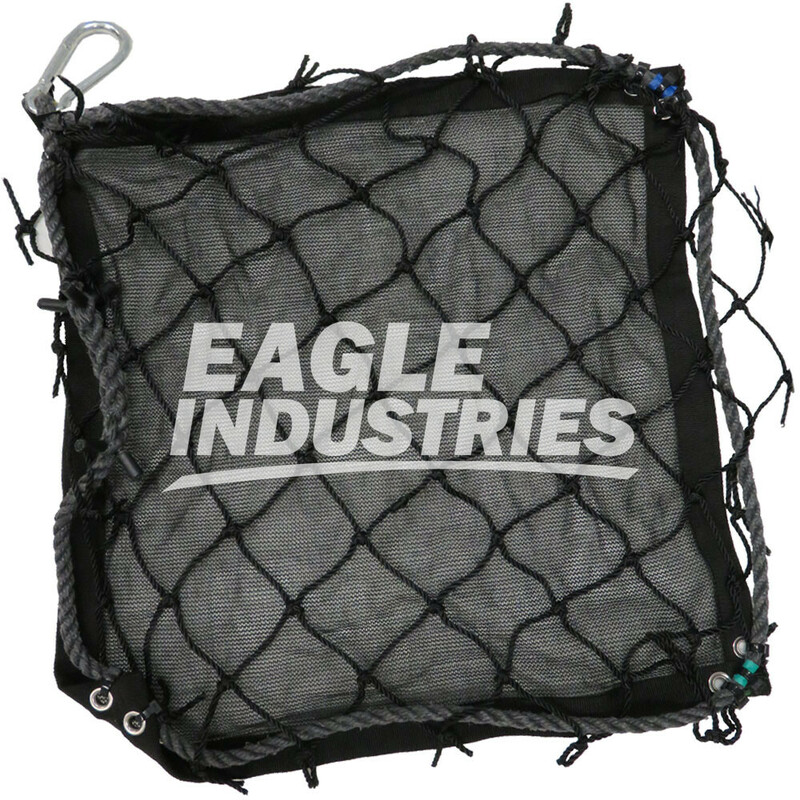 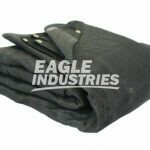 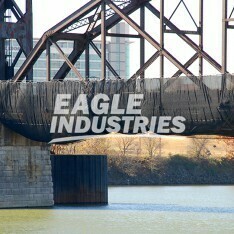 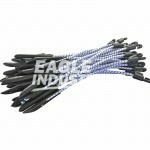 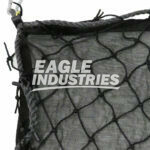 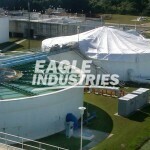 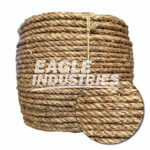 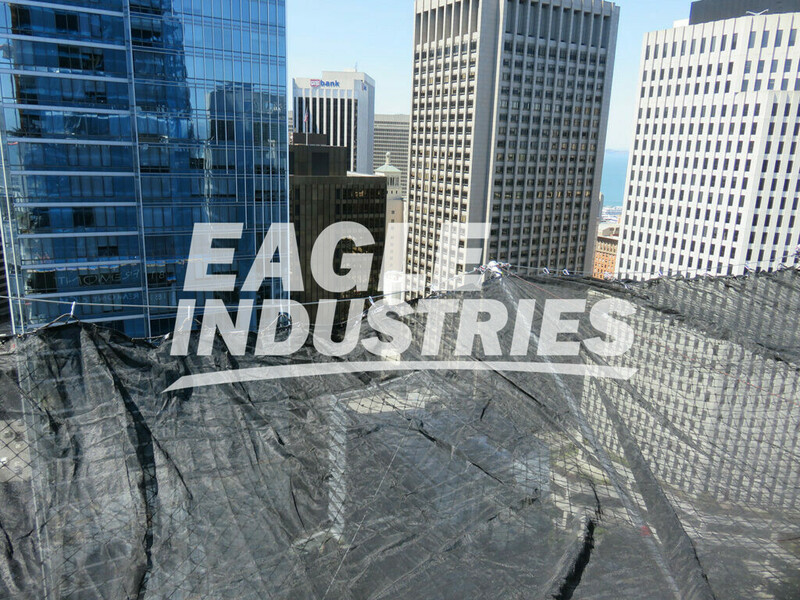 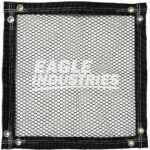 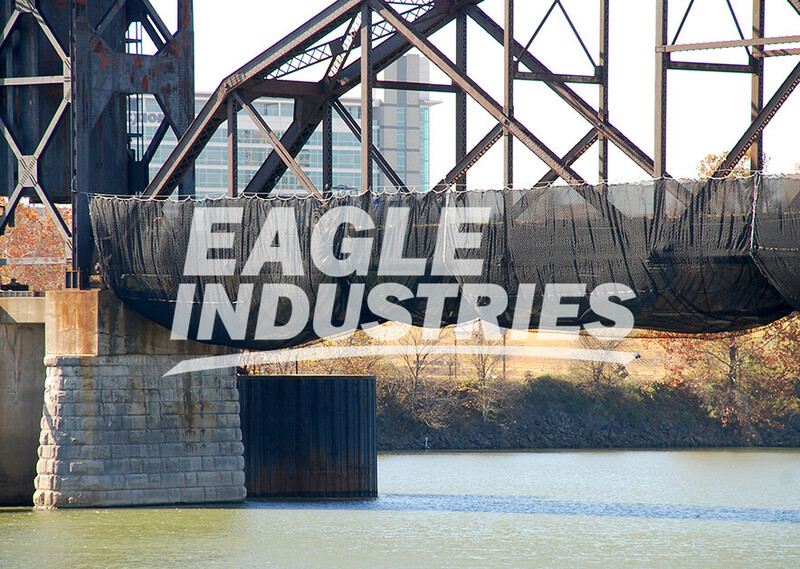 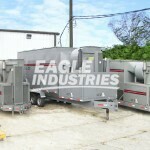 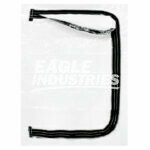 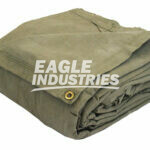 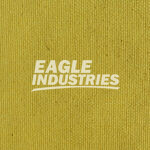 All Eagle safety nets are OSHA compliant, ANSI compliant and tested for approval. 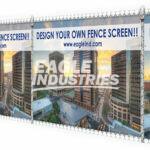 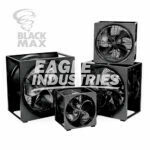 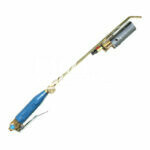 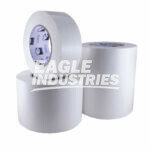 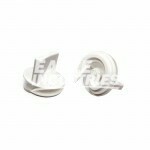 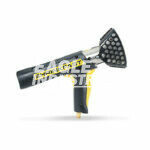 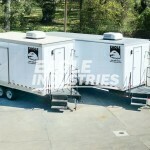 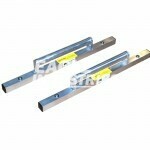 Stock sizes and custom sizes are available for production.